New stylish Balmuir Aurora kid mohair beanie brings colour and warmth for cooler seasons. Voluminous beanie has a soft brushed surface and expressive wide ribbing. The hand woven and handknit Balmuir kid mohair beanies are made of the first hair of an angora goat, which gives the product a unique softness and warmth. Hand finishing gives an individual touch to each product. A goat grows the first hair only once, which makes the material also very unique. Kid mohair does not irritate the skin. Aurora kid mohair beanie is available in many beautiful colours that can be combined with Aurora kid mohair scarfs. See care instructions for kid mohair. 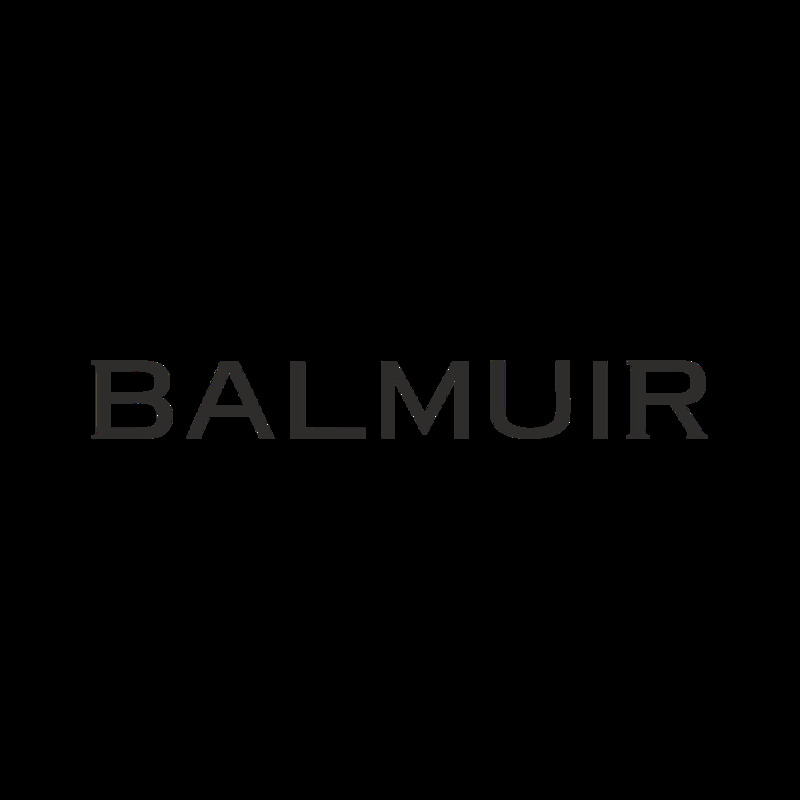 The mohair used in Balmuir Kid Mohair products comes from the farms that have passed the third party audits and take care of the animal welfare according to the strict rules by Mohair South Africa. Read more about the source of mohair. Product care: Hand wash in cold water, dry flat. Do not iron. Brush when dry. Dry clean recommended. New stylish Balmuir Aurora kid mohair beanie brings colour and warmth for cooler seasons. Voluminous beanie has a soft brushed surface and expressive wide ribbing. The hand woven and handknit Balmuir kid mohair beanies are made of the first hair of an angora goat, which gives the product a unique softness and warmth. Hand finishing gives an individual touch to each product. A goat grows the first hair only once, which makes the material also very unique. Kid mohair does not irritate the skin. Aurora kid mohair beanie is available in many beautiful colours that can be combined with Aurora kid mohair scarfs. We wrap all our products in a beautiful, golden silk ribbon finished Balmuir gift package.